You will be taken to our enrollment pages to begin the most convenient and trusted Online Drug Course in West Virginia. It’s no secret West Virginia has a serious problem with opiates. From oxy to meth, people in The Mountain State use more recreational drugs than many other places in the U.S. If your drug use has landed you a date with drug court, complete a WV online drug class now to improve your chances of getting off easier than you thought. Judges in West Virginia love to see people taking responsibility for their actions before being court-ordered! Drug classes are cheap and they’re super fast to complete. 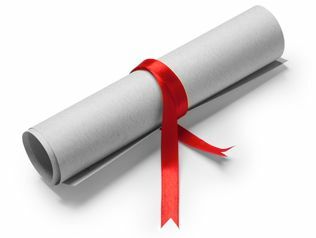 Take your drug and alcohol training online and get your certificate of completion in the mail. Don’t wait until it’s too late to get started…the sooner you sign up for online training the quicker you can be in and out. Whether you live in Wheeling, Marinsburg, or anywhere else in WV, North Metro has you covered. We work with only the best drug and alcohol programs across the country. What are the most common reasons people take online drug classes in West Virginia? Drug charges like possession and intent to sell are a popular reason, but so are things like job requirements and custody battles. You don’t have to be a criminal to need an approved drug and alcohol program on your record – we’re here to help. Our online drug training is completely confidential and it’s way more convenient than you imagined. The number of drug arrests in West Virginia has increased over 40% since 2005. That’s a scary statistic! Whether you’ve got an ongoing issue with OxyContin or a casual relationship with marijuana, a drug class may give you information you didn’t even know you needed. Sign up now to save your spot in one of the most popular classes in West Virginia. 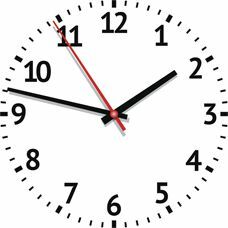 Are you in a time crunch? Or maybe you want to head to court in West Virginia with your certificate of completion in hand? 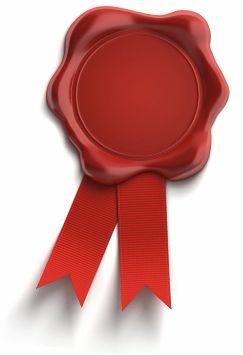 We’ll provide you with your official certificate online or in the mail as soon as you’re done. Don’t let an in-class curriculum stress you out. Complete your West Virginia requirements on your own time, at your own pace whether you’re using your phone on your lunch breaks in Charleston or logging in nightly from home. Forget inconvenient, airless classrooms. Finish your WV drug possession course from the comfort of your own home! You can use your phone, tablet, or laptop to complete your requirements when it’s easiest for you. Our online drug possession course has helped thousands of students across the U.S. including West Virginia complete their court requirements efficiently and affordably. We’re a recognized leader in quality substance abuse programs, traffic programs, and more! Clicking here will take you to our enrollment pages. These courses are the most advanced and trusted in West Virginia. You can start and finish today. Money Back Guarantee.